Kids can have fun being active and eating right. Preparing them for a lifetime of healthy eating is possible by shopping smart, cooking healthy and having family meals together. Shop smart. Take advantage of nature's abundance and purchase seasonal produce from local farmers at a farmers' market near you. A juicy peach or plum, sweet berries or a freshly picked corn-on-the-cob are packed with flavor and nutrients. Encourage children to select ingredients for family meals or snacks. For a fun family outing and to find out what’s harvested seasonally in your area, click here to find a farmers market near you. What is your favorite food to buy at your local farmers' market? Cook healthy. Eat right with healthy recipes. Get children involved in planning and cooking healthy meals together. When kids are involved in planning and preparing healthy meals, they are more likely to try new foods. Click here to check out a few healthy recipes from Kids Eat Right. Do you have a favorite recipe to share? Role model healthy eating habits. When kids see parents and older siblings eating healthy and trying new foods, younger kids are more likely to follow. Eating family meals together, contributes to family health and bonding. Start the school year off right! For more ideas and resources, click here to visit the Kids Eat Right web page. 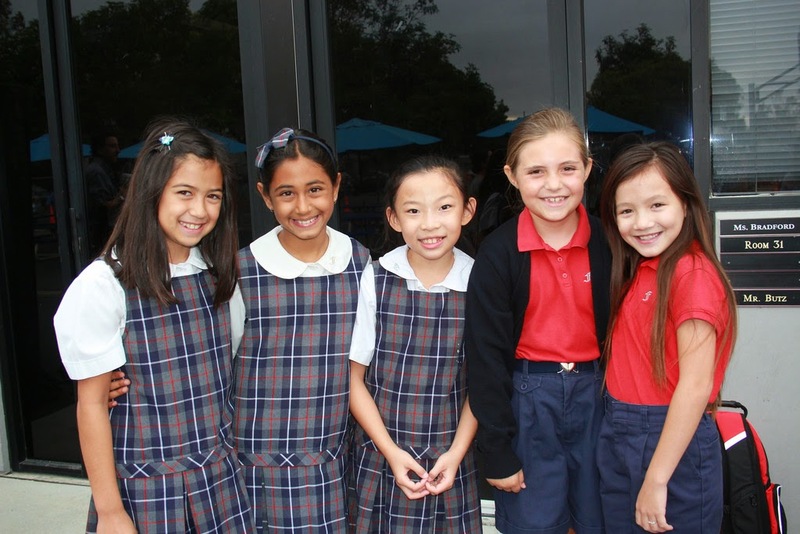 We are very excited to begin the 2014-2015 school year. Faculty and staff have been preparing for an amazing year, and we are enthusiastic to travel through the next year together with you and your children! 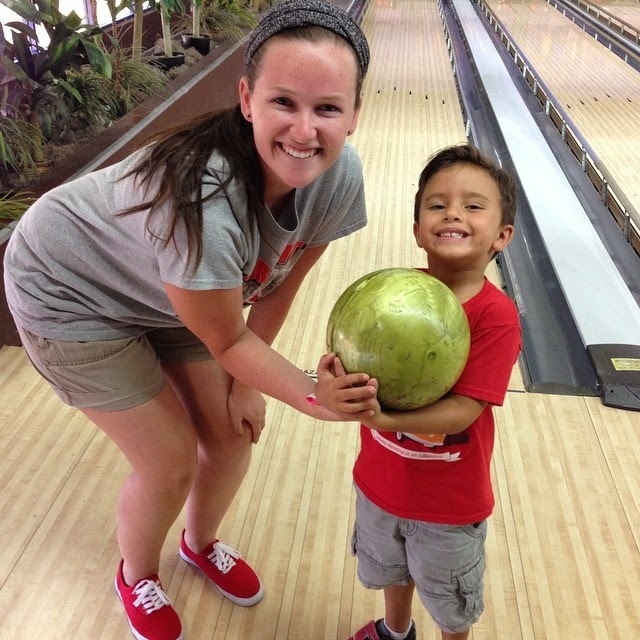 Check the campus weekly newsletters below for updates from the first week of school. As school begins next week, parents can help their children enter the year refreshed and motivated. We have listed some simple suggestions to help your student take off with a strong start. Throughout this busy time, stay upbeat and focus on the positive. 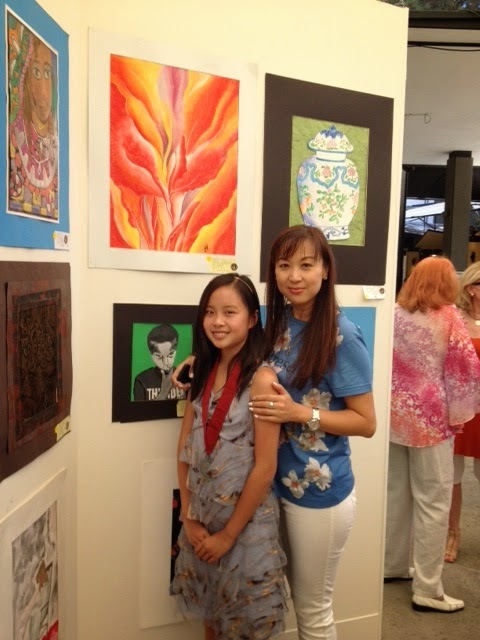 Students look to their parents to find assurance that school is a rewarding experience worth the preparation. 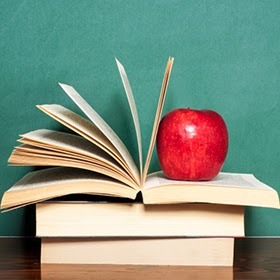 Use this time to reinforce the many benefits of education. Talk about the interesting classes and exciting extracurricular activities awaiting in the new school year. 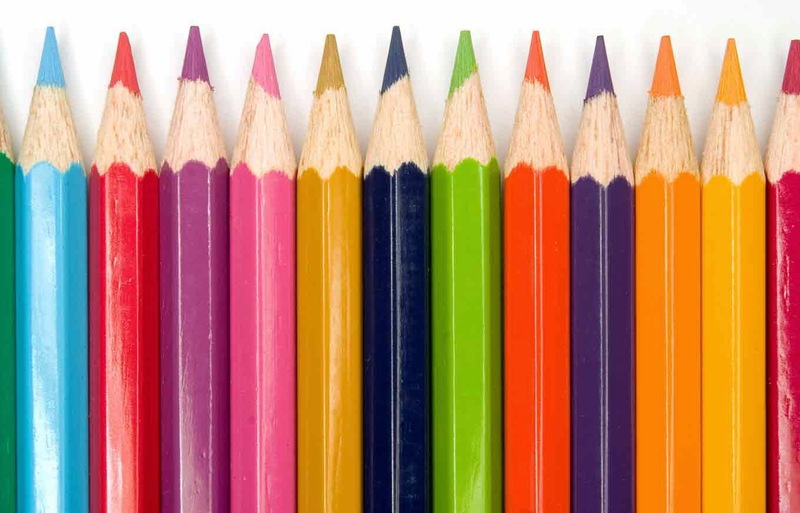 Take advantage of school supply sales to keep your home well stocked with what your child needs for doing special projects at home. Please click here to visit a helpful website to find deals. 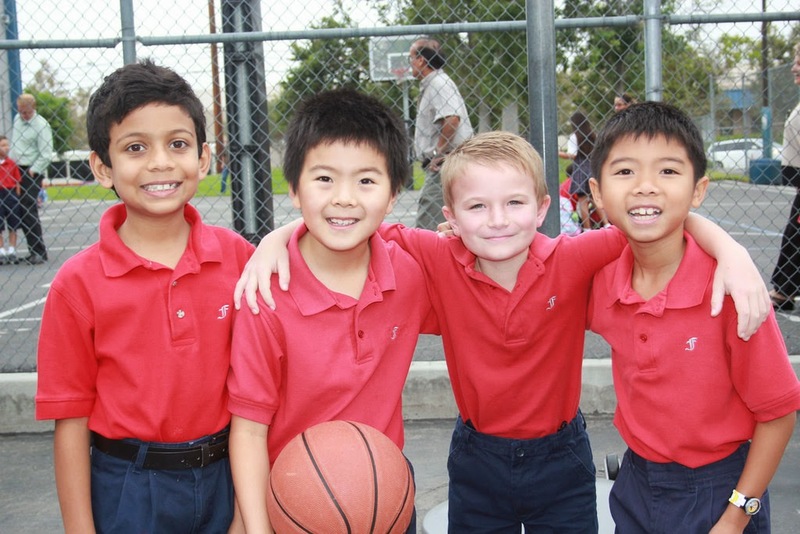 Take some time to make sure your student’s uniforms are ready and all the necessary forms are filled out and have been submitted. Keep a file folder of school related information for easy access at a moment’s notice. It is encouraged that children receive plenty of rest to function well in class. The National Sleep Foundation is a helpful resource on learning more about the importance of good night’s sleep. Click here to see how sleep can make a difference in school performance. 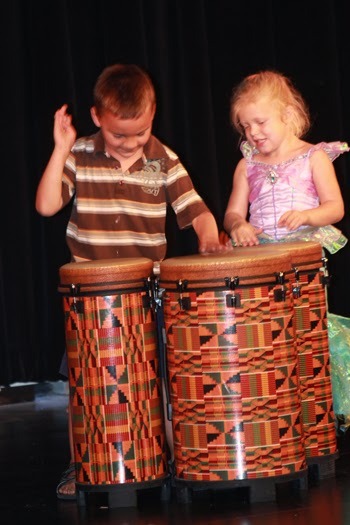 Help your child manage priorities through balancing school, extracurricular activities, sports, homework, friends and family. 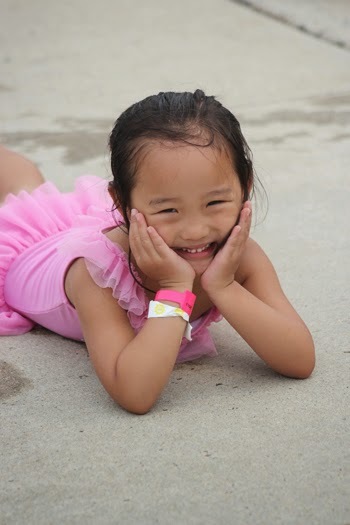 Schedule adequate time for play and relaxation to help your child be rejuvenated and be motivated for the next day. Additional words of advice on preparing children for school are appreciated. 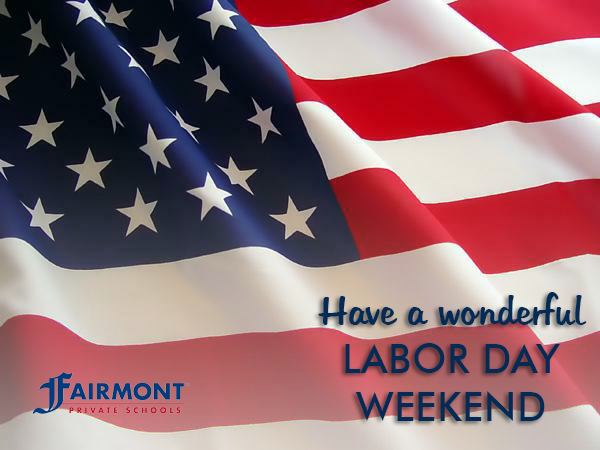 We wish your student a rewarding and exciting school year at Fairmont filled with opportunities to grow and thrive. 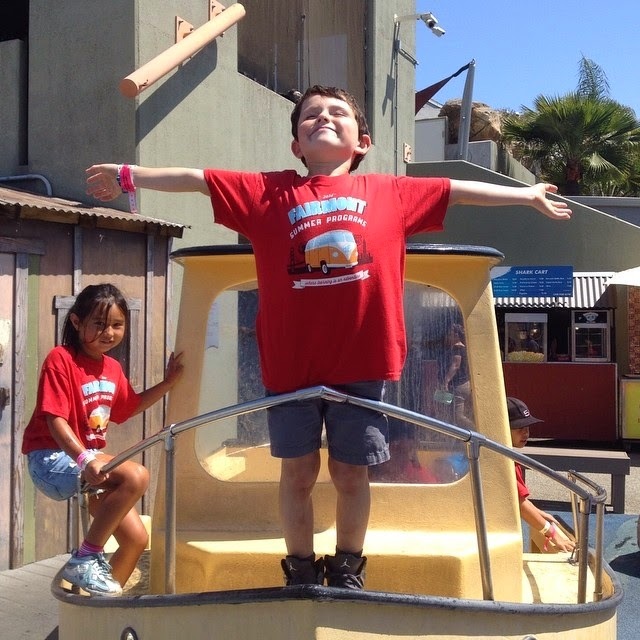 This week, Fairmont Summer Programs wrapped up another exciting, fun season of discovery and learning. Many fond memories were made under the bright Orange County sky. 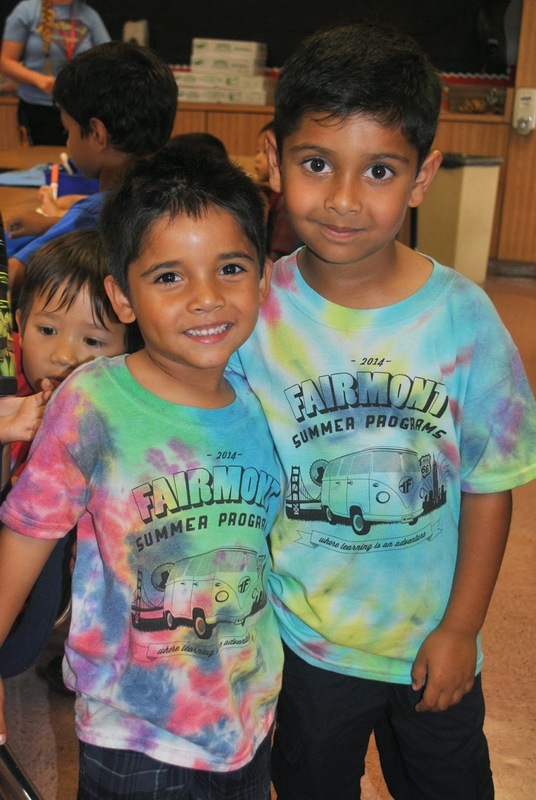 Fairmont is grateful for everyone who made this year's Summer Programs a tremendous success. 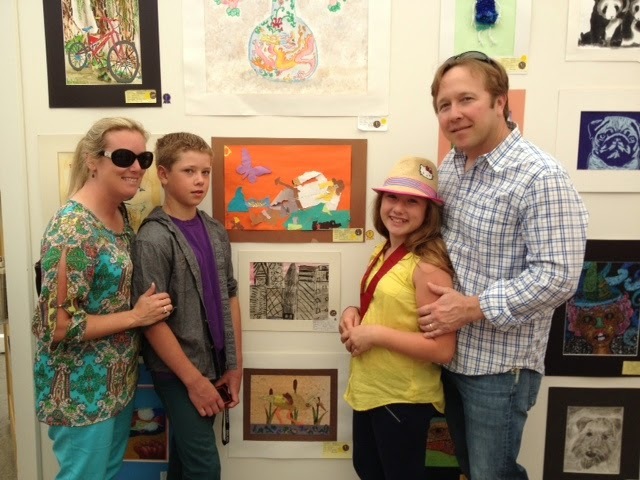 We especially appreciated your children for joining us and being a part of our vibrant community of adventurers. 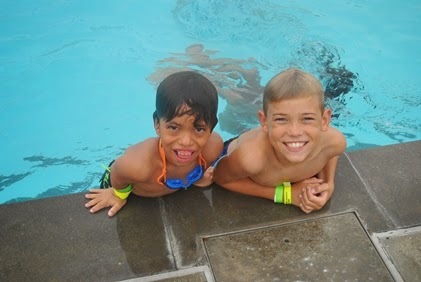 We look forward to seeing our little campers next summer! 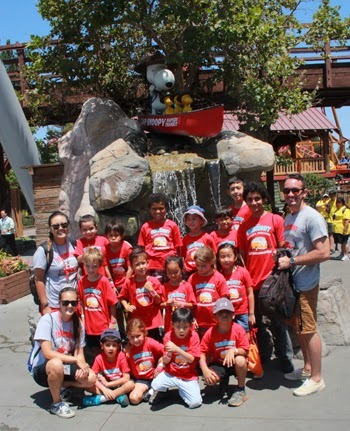 This week summer campers went to Knott's Berry Farm for a day of Snoopy-filled adventures and rides. Campers also had the opportunity to participate in a Talent Show and Quiddich Match, enjoy Swim Day, along with many other fun activities! Please check your campus weekly newsletter for upcoming field trips and specific items your child needs to bring and/or wear for the field trip.